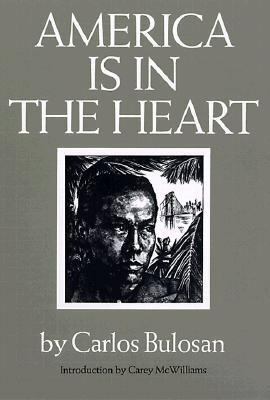 First published in 1946, this autobiography of the well-known Filipino poet describes his boyhood in the Philippines, his voyage to America, and his years of hardship and despair as an itinerant laborer following the harvest trail in the rural West. "America came to him in a public ward in the Los Angeles County Hospital while around him men died gasping for their last bit of air, and he learned that while America could be cruel it could also be immeasurably kind. . . . For Carlos Bulosan no lifetime could be long enough in which to explain to America that no man could destroy his faith in it again. He wanted to contribute something toward the final fulfillment of America. So he wrote this book that holds the bitterness of his own blood." - Carlos P. Romulo, New York Times "The premier text of the Filipino-American experience." - Greg CastillaBulosan, Carlos is the author of 'America Is in the Heart A Personal History' with ISBN 9780295952895 and ISBN 029595289X.